A threat to Tierra Del Sol Middle School in Lakeside has turned up no evidence of validity, authorities reported Tuesday evening. 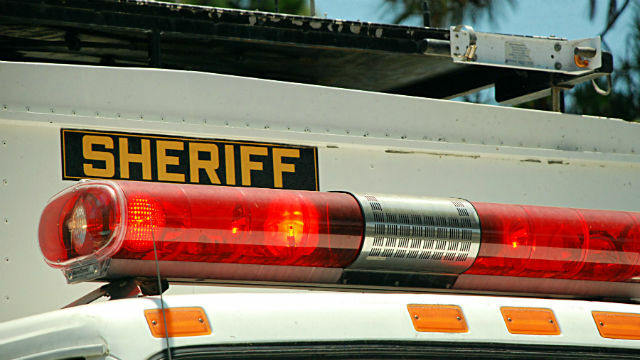 The San Diego County Sheriff’s Department conducted an investigation after being made aware of a threat to the school, located at 9611 Petite Lane, said Sgt. Tim Chantler of the Sheriff’s Department. Out of an abundance of caution, additional law enforcement will be deployed in and around the campus on Wednesday, Chantler said.